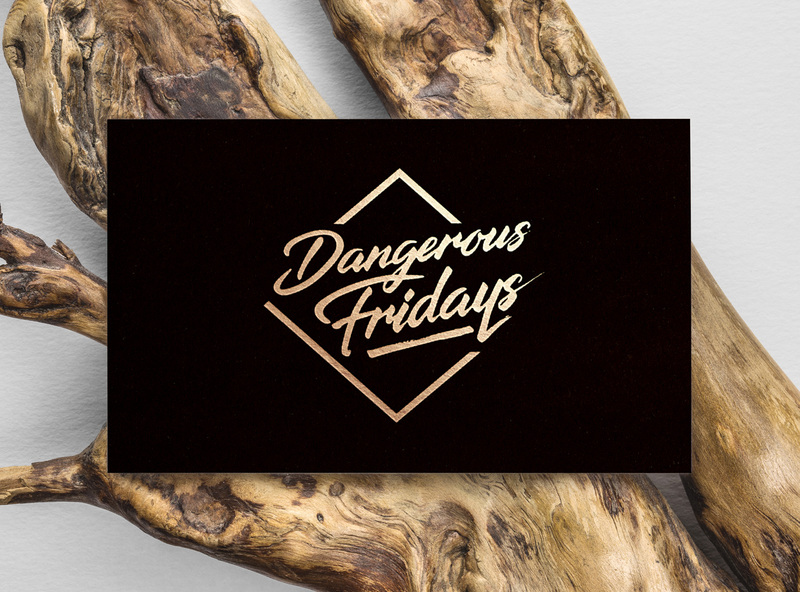 Branding & Identity, Art Direction, Hand Lettering, print design and website development for Dangerous Fridays. 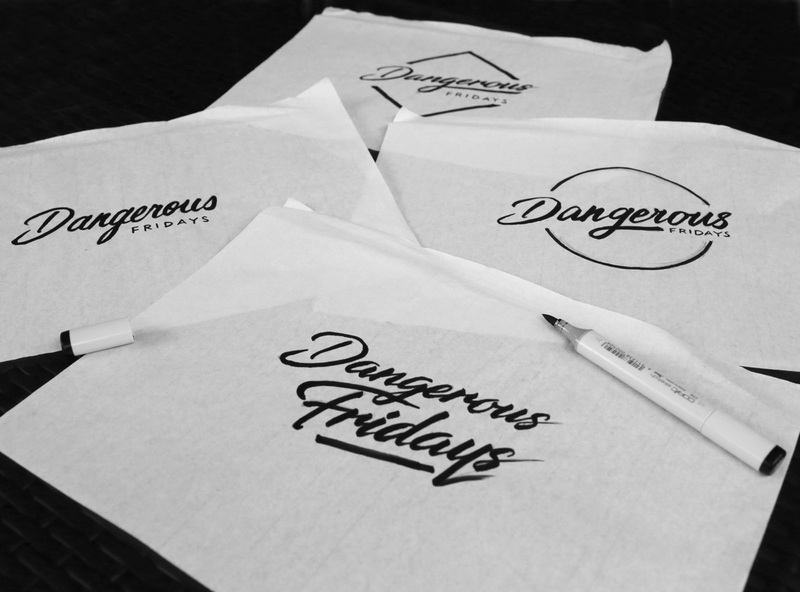 Dangerous Fridays is a series of nights designed for the curious and adventurous on the hunt for new experiences. 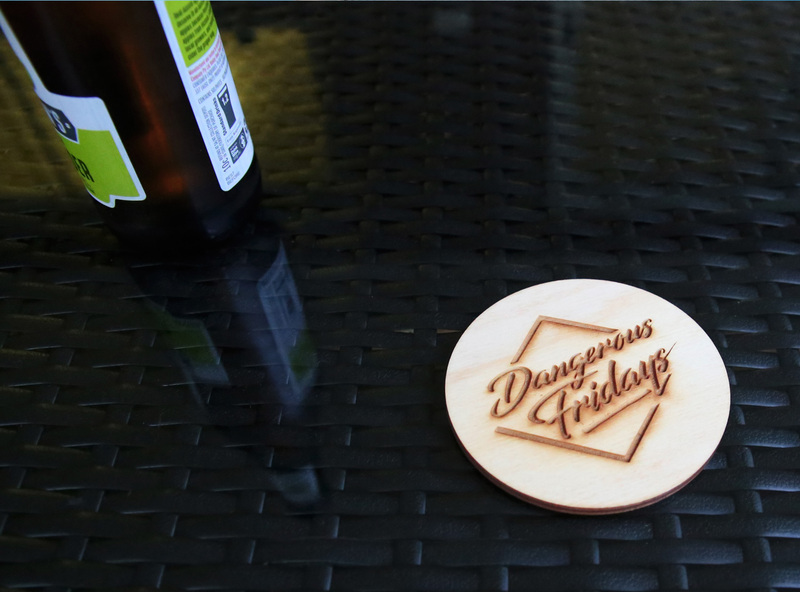 Held on Friday nights, Dangerous Fridays teaches new skills and immersion in culture that’s a little taboo. 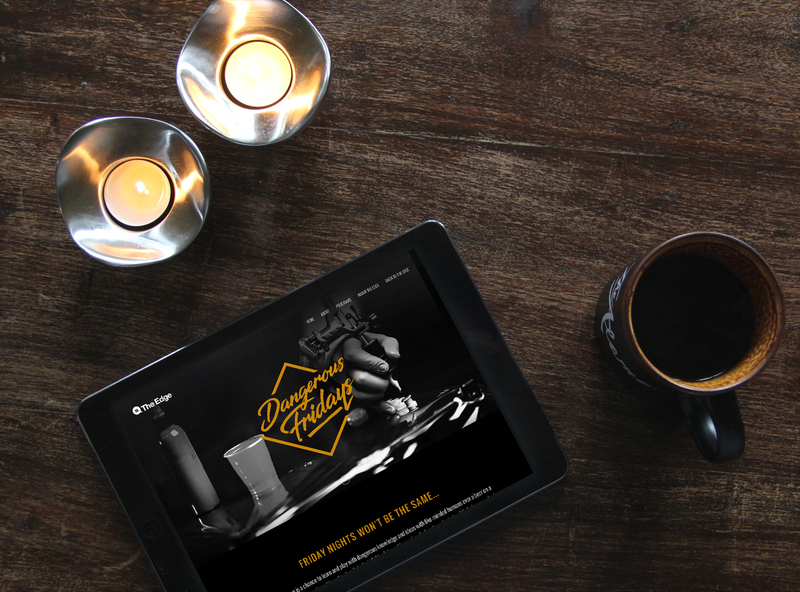 Talia hand lettered the branding and identity. 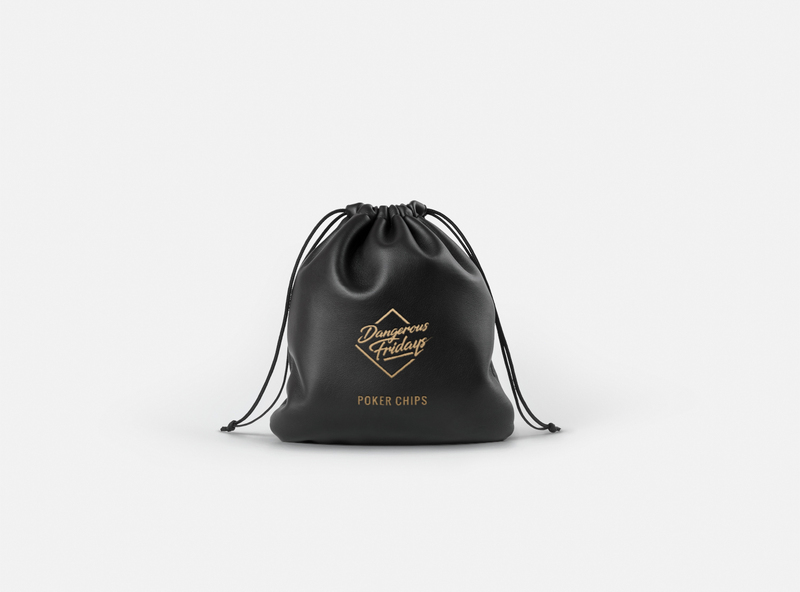 She also designed marketing material such as posters, and collateral for each of the nights including poker chips and drink coasters. 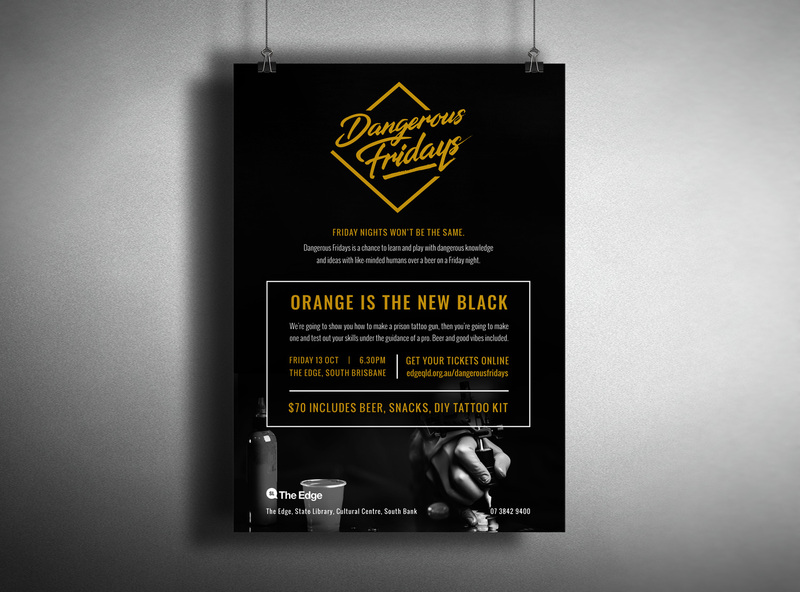 Talia was also responsible for the design and development of the Dangerous Fridays website.